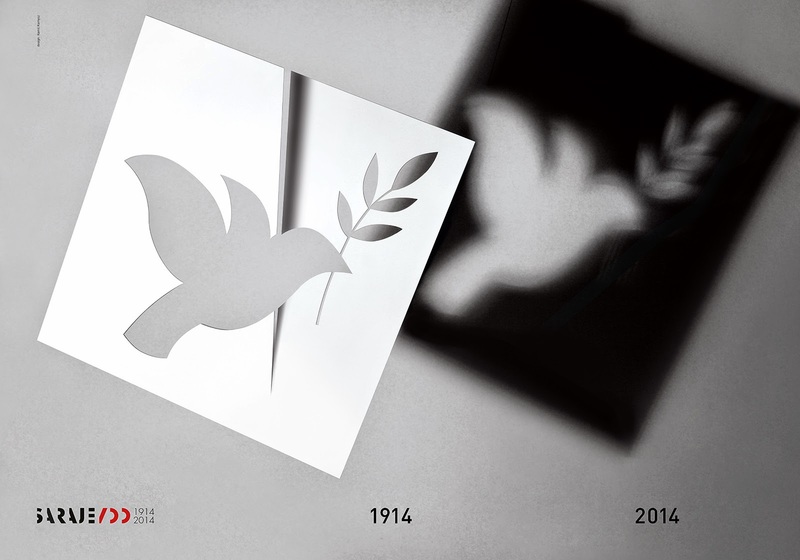 Kamil Kamysz [design blog]: Great news! Hi everyone! After a long break, I'm coming back with great news. 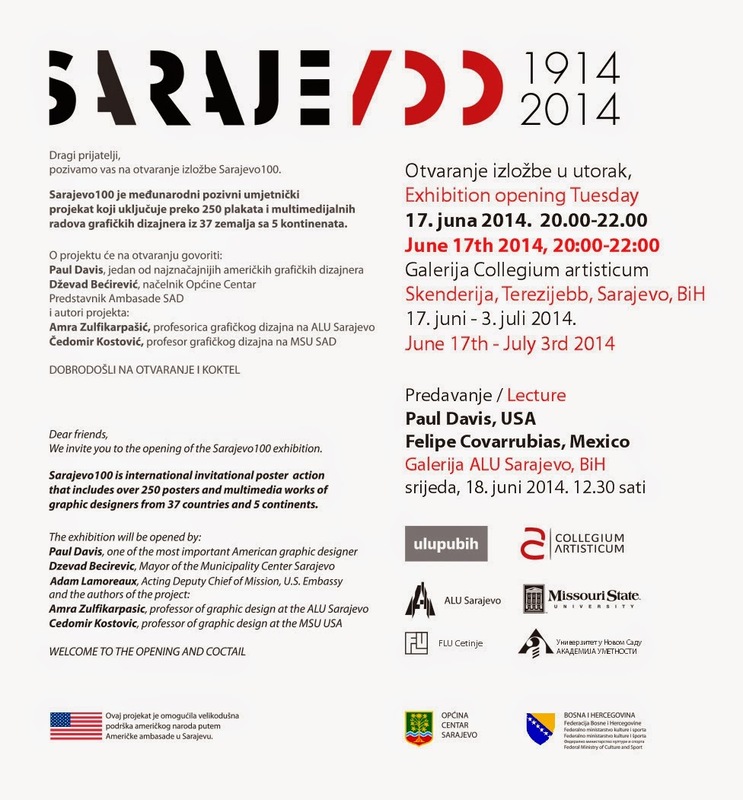 I was invited by professor Jan Nuckowski to take part in Sarajevo100 exhibition and series of events. If, by any chance, you are in Sarajevo on June 17th, take a minute to see the exhibition in Galerija Collegium artisticum. Some great names and brilliant posters to look at! I'm currently running a small design studio, specializing in interaction design, UI/UX consultancy and graphic design. If you would like to see our portfolio, click the logo! I'm available for freelance projects, so if you'd like to hire me or cooperate with me in any other way (or you'd just like to say hello), reach me by sending an email, clicking the image above. If you'd like to see my other projects (some of them not yet featured on this blog), click the logo to visit my profile on Behance. Copyright © 2011-2012 Kamil Kamysz. Please contact me if you'd like to use any data from the blog. Powered by Blogger.